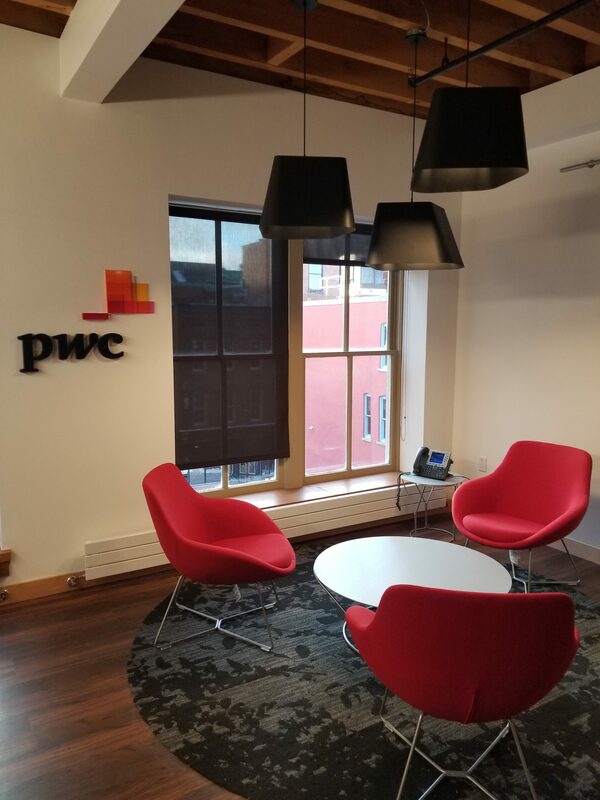 We would like to congratulate our tenant PwC on their move from Brunswick House to CenterBeam Place. 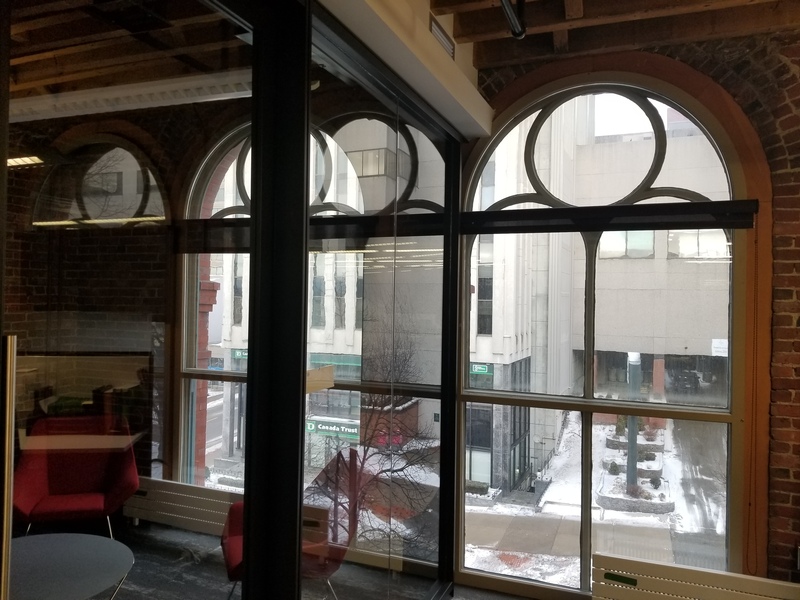 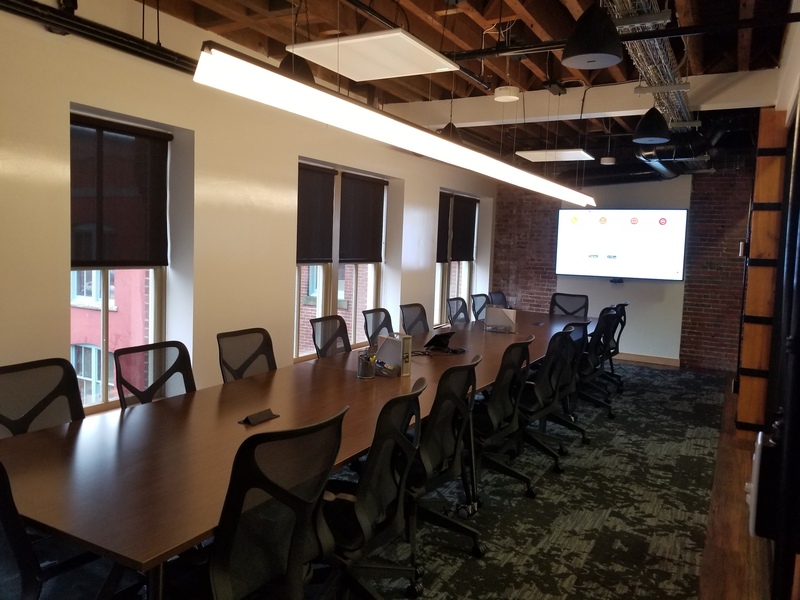 We love what they have done with the space, combining a sleek modern look with the historic elements of the building – well done! 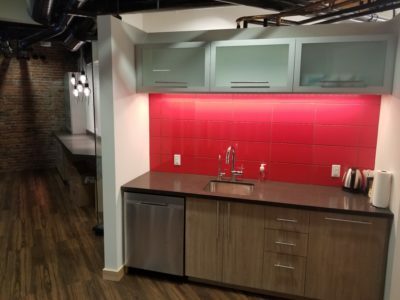 After 25 years in Brunswick House, PwC needed more space to grow. We are so happy they are continuing to expand with us. 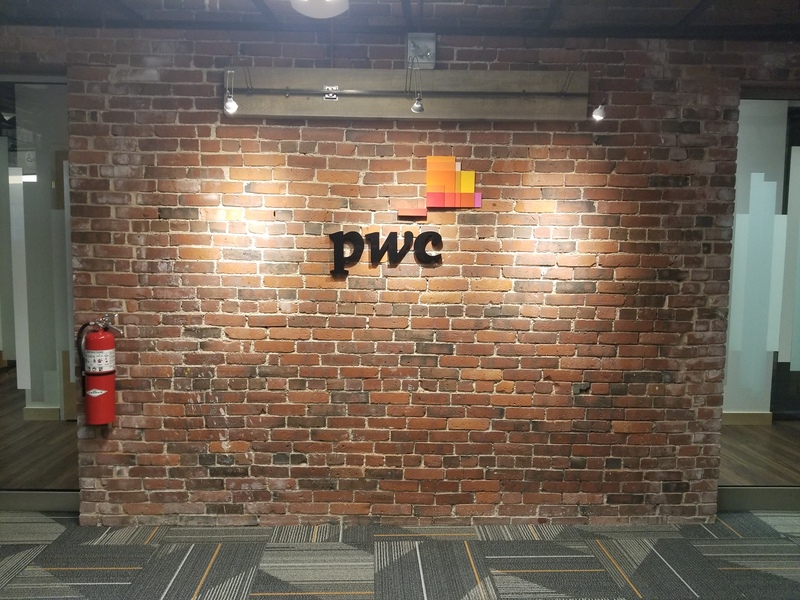 Welcome to your new home PwC!